For those who are not familiar with my trilogy, the Young Inventors Guild books take place at the turn of the last century. They engage intention and images of the early 1900s and have been embraced by the steampunk genre. The books have been included in lists of steampunk literature, I have spoken on steampunk panels, and been invited to sign books at steampunk conventions. I even contributed to an academic book on neo-Victorian literature. I love it! I will continue to love it and participate. It is a pleasure having books that are part of the steampunk movement. However, my newest book is not. The book was inspired by a private tour of the Egyptian museum by my dear friend and world-famous Egyptologist, Salima Ikram. She is truly brilliant and amazing and unique. I imagined what it would be like to have her as a mother, just as she began to regale us on methods of mummification. Could get sticky if you were, say, an adolescent boy and she was explaining this in front of your friends. So Salima and I embarked on an adventure together, creating Fun Things to Do with Dead Animals. And the book is decidedly modern. And ancient. The protagonist is the son of a famous Egyptologist, a scientist who makes her son’s life a balance between amazing adventures and a series of horrific embarrassments. These characters are contemporary people working in an ancient world. Not steampunk. How does that make me feel? It will be strange to step out from under my trilby and goggles and participate in events that do not include a steampunk aesthetic. But I am excited for this very silly book and a chance to spend time with Salima. I get to learn about ancient Egypt and modern Egyptology. As we find ourselves writing in a neighborhood, either YA, MG, steampunk, mystery…it is sometimes hard to imagine ourselves anywhere else. But it is good to explore. It is never good to get too comfortable and complacent. 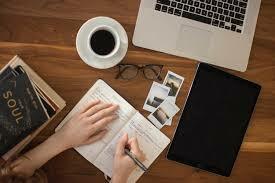 Even if what we write does not end up out in the world, stretching the limits of our sensibilities can only strengthen our sense of style and what we most love to write. I urge you all to explore and experiment. Does this mean an end to steampunk for me? Absolutely not. There is so much of the past I am ready to bring into my future. There is no denying that the writer’s life can be one of ups and downs. Having the provisions to go the distance, to weather the hard knocks and enjoy the triumphs, takes a variety of resources. 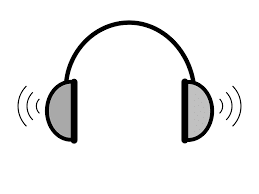 One of my go-to resources is podcasts. 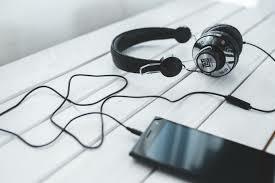 I can listen to them when I’m driving, cleaning, cooking, or walking; they fill my brain and keep me motivated and stimulated. I’m going to share a few of my favorites today—sustenance for the writing journey! What It Is: Co-hosts S. Jae-Jones (JJ) and Kelly Van Sant talk about the writing life/publishing world in a way that covers both the practicalities as well as the lofty ideals of craft. Topics on this informative and fun podcast range from Q&As about social media and queries to craft-based, deep conversations such as “Archetypes: Redemption and Revenge." What I Like About It: I love the range. Sometimes I want nitty-gritty lay of the land about publishing, and sometimes I want intellectual conversations on story structure or tropes or characterization. This podcast has it all. I confess I could listen to JJ’s voice all day long, and these two women make their listeners truly feel like part of the conversation. Why I Like It: I love structure, and I love getting into detail on the strategies and systems writers use when structuring novels. This one is full of great particulars and tactics on plot. A total craft course! A look at this year’s statistics about diversity in published children’s books demonstrates the long-standing and urgent need for more diversity in our field. Listening to MiP allows me to learn and keep current on this very pressing and critical conversation in our field. Jenn Baker interviews authors, editors, agents, design people and more in this informative and wide-ranging podcast. What I Like About It: Jennifer conducts her interviews with ease and humor. In each one, I feel like she is giving me the “real deal” of whatever topic is being covered that week, from what to expect at a writers conference to what a publicist does, to word lengths in various genres. Jennifer’s guests include authors, agents, editors and publicists, and I come away with new understandings each time I listen. There are so many wonderful podcasts out there for children's book creators and professionals... what are your favorites? 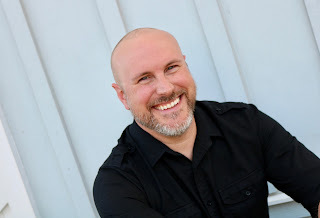 This month, I'm delighted to turn the Project Mayhem reins over to my fellow Electric Eighteen debut author, Sean Easley. 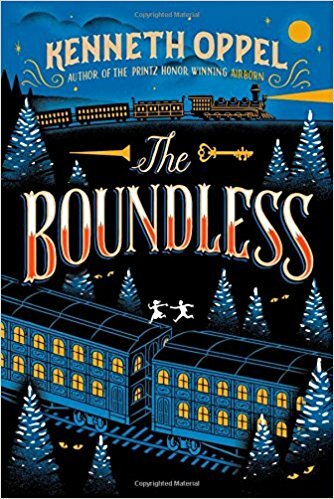 I can't wait to read his debut next year, a fantasy that sounds like EXACTLY the kind of story I would have loved as a kid - and still love now!! Since my kids and I will have to wait a while for Sean's book to come out, he joins us on Project Mayhem to recommend some of his favorite upper-MG adventures. Welcome, Sean! Now that the summer break is over and school’s back in session, it’s easy to think we’ve left all the summer adventure fun behind in August. But that’s the beauty of books… they’re a “uniquely portable magic,” as Stephen King says. I’d argue they’re a uniquely season-less magic, too, able to take you places you aren’t able to go, even in the midst of the business of life. And kids need these stories, to lend adventure to their lives, to teach them about the world they live in and how they fit, and to show them the wonder that are the people they live in it with. That’s what draws me to these middle grade adventure stories. In a world where we’re pushed to accept mundane responsibilities and take out the garbage and feed the dog, the ability to embark on a grand adventure that teaches us something about ourselves and others is valuable. More than valuable… it’s priceless. Magic. When I was younger, it was authors like Susan Cooper and Madeliene L’Engle and Diana Wynne Jones and John Bellairs who kept me in adventure when the school year rolled around. But it didn’t stop there. So many authors today are weaving new stories to carry our students to new worlds and build them up along the way. So let’s reclaim the adventures by jumping into a book by one of these amazing upper-MG adventure authors. Tracey Baptiste: The Jumbies - We’ll start with one of the slightly younger entries on the list. 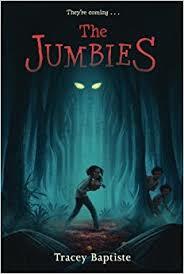 Tracey Baptiste has done an amazing job of bringing a Haitian folktale to life in a way that’s a bit scary, a bit dark, but with a heart and life all its own. 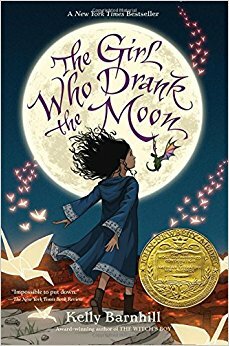 Kelly Barnhill: The Girl Who Drank the Moon - Kelly Barnhill’s lyrical prose and beautiful stories are full of their own kind of adventure and magic. The Girl Who Drank the Moon packages an exciting journey in the guise of a fairy tale about the nature of love, power, and the lengths people will go to for control over both. It’s a gorgeous book, and one every middle grade kid should read. 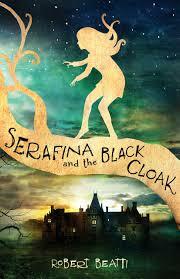 Robert Beatty: Serafina and the Black Cloak - Robert Beatty’s Serafina series gives us a girl who’s choosing her own adventures in and around the famous Biltmore Estate. There’s more to Serafina than meets the eye, more even than she knows at the beginning of her journey, but her path to family and courage is a fantastic ride that’s sure to make every kid appreciate what they have in their own families and friendships. 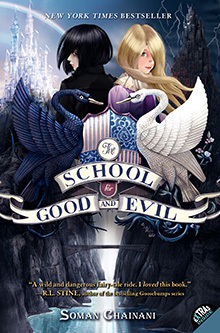 Soman Chainani: School for Good and Evil - Chainani’s School for Good and Evil series is full of friendships, rivalries, and tricky situations. Set in a world that’ll make you question your thoughts on right and wrong, this series still has a long road ahead of it. 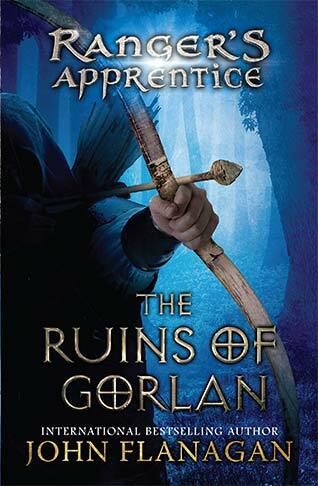 John Flanagan: Ranger’s Apprentice series - Flanagan’s Ranger’s Apprentice series is a truly expansive property full of action, adventure, and a wondrous world full of places to explore. Centered around a boy who’s learning where he fits in his society, this series has come a long, long way over the years, and features over a dozen books, plus sequel series. 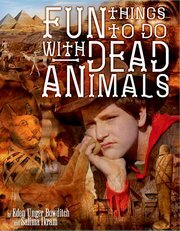 Kids who fall for Flanagan’s effortless prose and engaging characters will have their hands full for a long time. 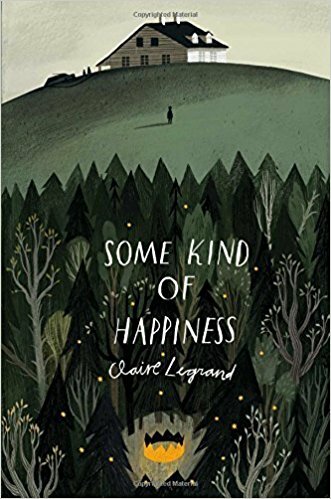 Claire Legrand: Some Kind of Happiness - One of the few one-shot books on this list, Claire Legrand’s Some Kind of Happiness is a heartfelt, magical adventure of discovery, healing, friendship. In it you’ll find a tale about the power of story itself that will stick with you for a long time to come. This is a true favorite. 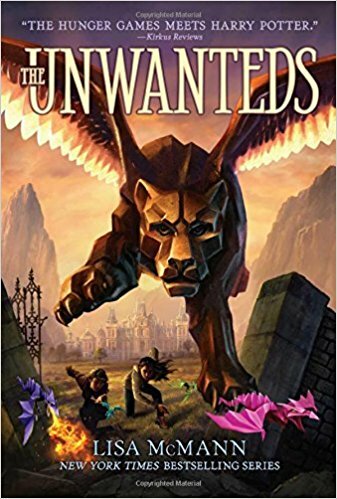 Lisa McMann: The Unwanteds - If you’re looking for an adventure about creativity and uniqueness, then look no further than Lisa McMann’s The Unwanteds. Set in a world where kids get sorted into Wanteds, Necessaries, and Unwanteds, McMann explores individuality and the feelings that come from not being what someone else wants you to be, and packages it in a way that’ll really resonate with kids of all kinds, but especially who’ve also felt unwanted (which is incidentally one of the most common feelings among kids in this age group). 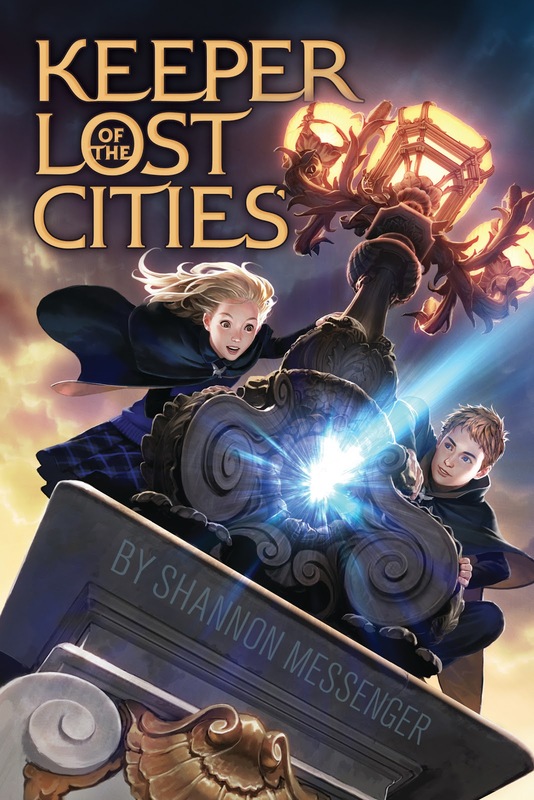 Shannon Messenger: Keeper of the Lost Cities series - Messenger’s Keeper series is a new take on an old concept: elves. You’ll be surprised with the adventure Messenger crafts, though… it’s a wild ride, full of lost cities like Atlantis and Shangri La and a fun conservationist take on the fantasy genre. Brandon Mull: Fablehaven, Beyonders, Dragonwatch - Brandon Mull has proven himself a master of middle grade fantasy adventure. 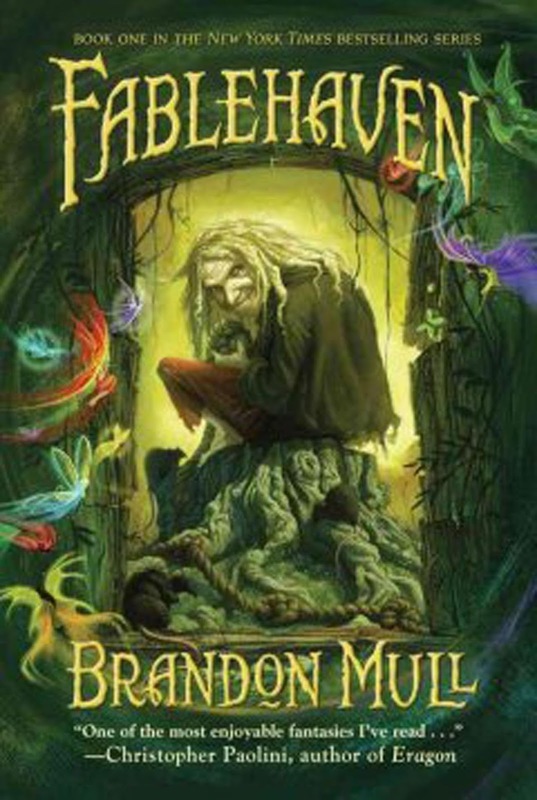 His Fablehaven series about a magical creature wildlife preserve is incredibly fun and unbelievably imaginative—great for all ages. You really haven’t lived until you’ve imagined kids milking a giant cow by sliding down its udders. Kenneth Oppel: Airborn, The Boundless - Oppel’s middle grade stories all vary wildly from one another, but in each he does a fantastic job of developing his worlds and creating unique, gut-wrenching stories. Flying ships, massive luxury trains, you can’t go wrong with one of Oppel’s books. 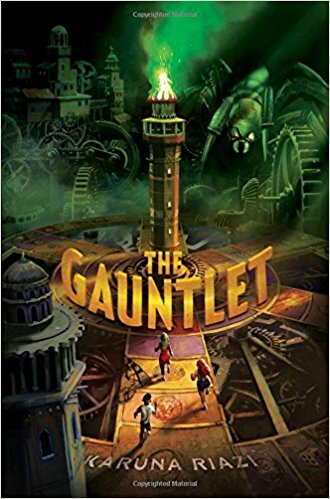 Karuna Riazi: The Gauntlet - A newcomer compared to the rest of the list, Riazi’s debut The Gauntlet gives an exciting story, a compelling cast, and an intriguing adventure inside a giant mechanical board game. I’ll be looking out for more from Riazi moving forward, too—her characters are so authentic, and the story’s a real page-turner. 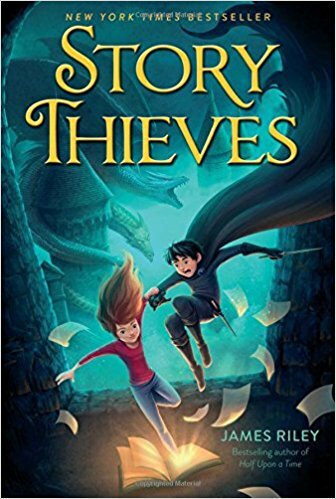 James Riley: Story Thieves - Riley’s Story Thieves is all about the adventures we find in books. Where would you go if you could jump into your favorite stories and experience them alongside the characters? It’s an exciting race through literature that shows just how fun reading can be, and a great way to round out this list. There are so many more, and just like Riley’s Story Thieves I wish I could jump into each and experience the worlds they have in store for me. And I’m looking forward to sharing my own, new story next year when The Hotel Between releases from Simon & Schuster.